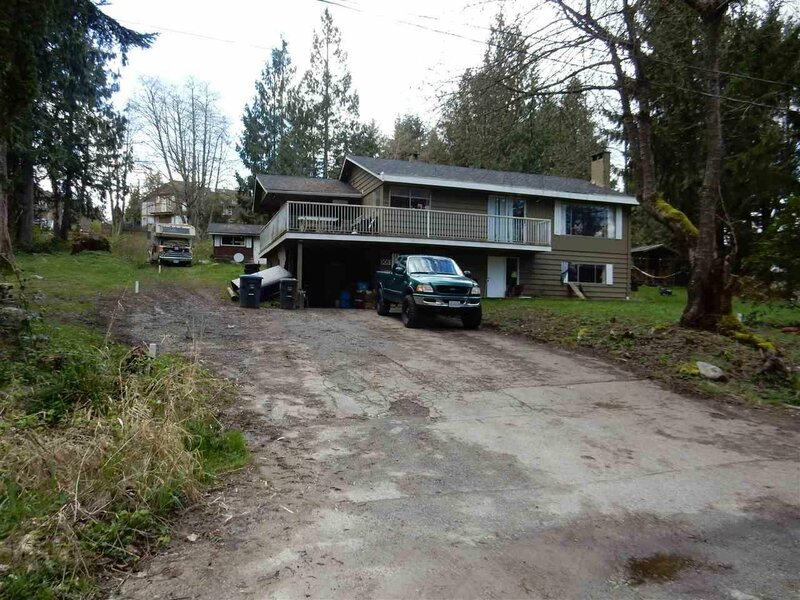 This 1 Acre Plus has 5Bdrm home with 2.5 baths, 2 f/p which is still in good condition. Most of the renovation were done within last 4 years. 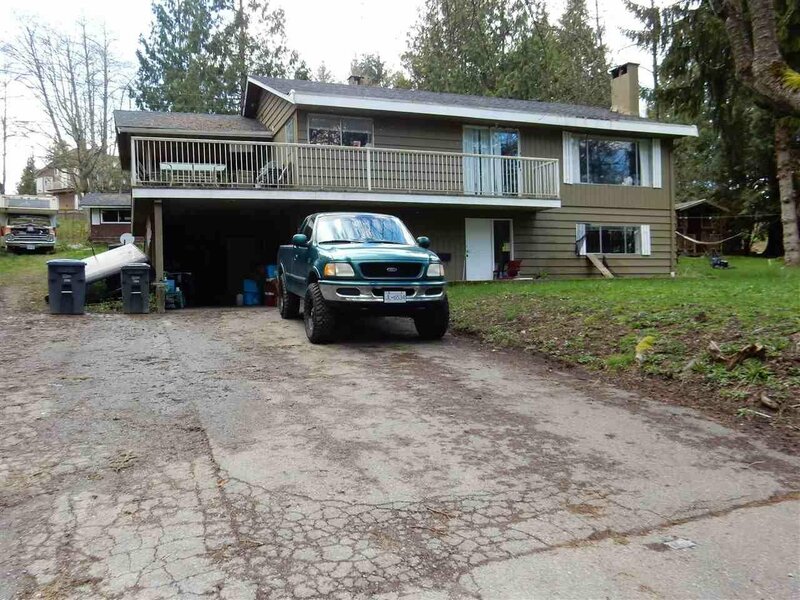 Great for large family or hold for rental investment. One of the sought after Fleetwood neighbourhoods, surrounded by homes built on approx. half acre lots. Location is quiet, private and will have park across the street. Hard to find these size property come on the market in very central location. All measure are approx.